Smooth, quiet and familiar. This could be the description of your favorite easy chair or a convertible that quietly does everything well without creating undue attention. The 2015 IS350 C fits that description perfectly. Some of us are automotive aficionados, we like powerful cars with large engines and sports suspensions, that go, stop and turn fast. We at times, forget that the great majority of people don’t want a car like that. They simply want a comfortable, efficient vehicle that can take them to and from without any drama. The IS350 C is exactly that vehicle. 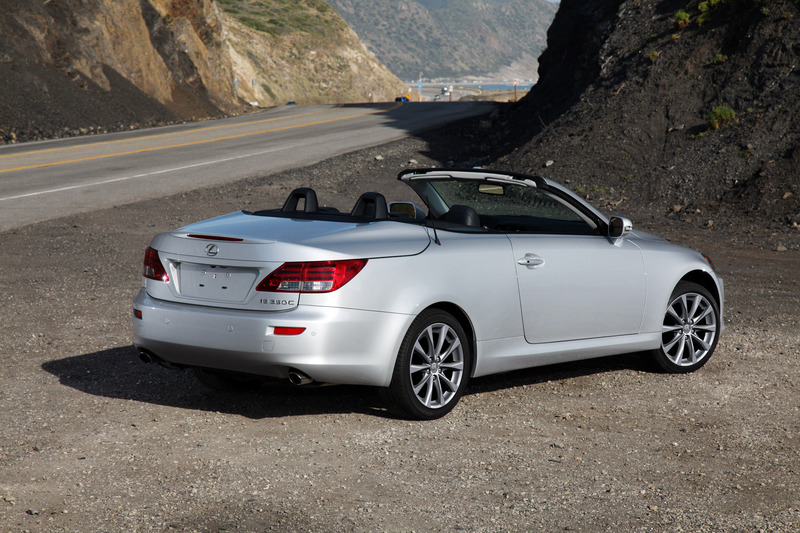 As an entry-level luxury hard-top convertible, the IS350 C has enjoyed a strong and loyal following, giving their owners the duality of having a hard-top coupe, yet capable of doing its steel origami and becoming a pleasant open top four-seat. The exterior is all Lexus, with its typical corporate design looks and angles, pleasing, albeit a bit bland. Inside, the IS350 C offers luxury without being over the top. Switches and controls are convenient and well thought out. 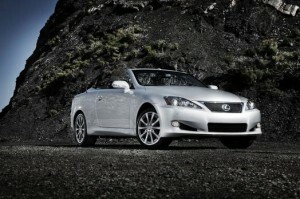 Fit and finish is what we have come to expect from Lexus, which equates to good engineering and high quality. 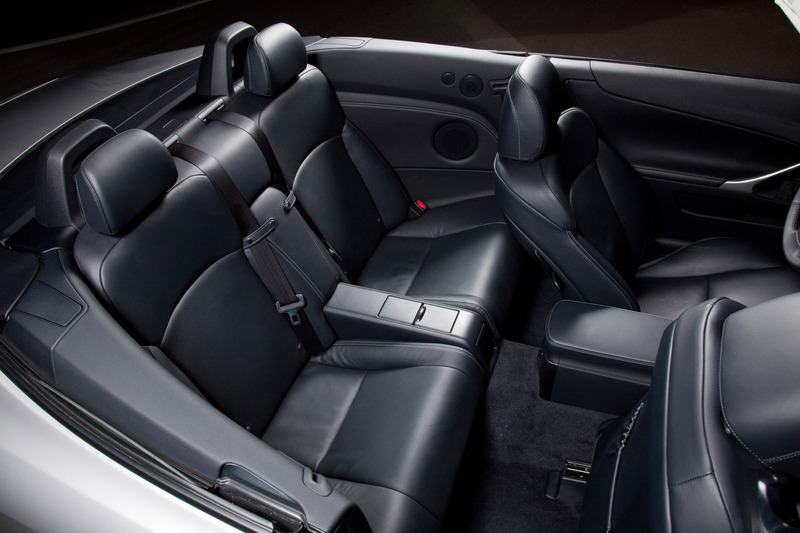 Front seats are surprisingly comfortable, offering good support and excellent leather finishes. 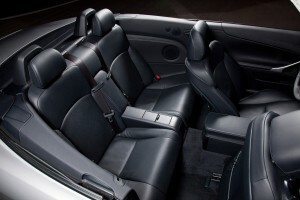 Rear seats work well in a pinch for shorter drives, less so on long trips with four adults, this is no surprise for most four seat convertibles however. Trunk is a mixed bag, excuse the pun. With the top up, the trunk is golf bag friendly, with the top down however, it’s a different story. 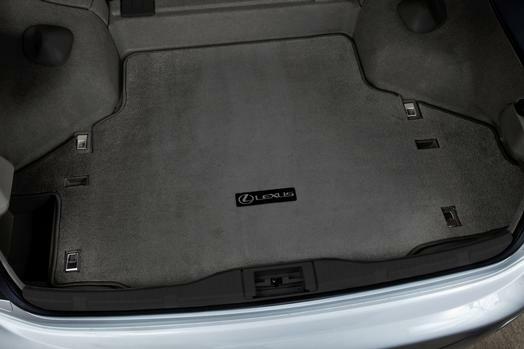 The folded top takes up almost all of the trunk space so packing requires thoughtful planning, pack light and use soft-sided bags preferably. If it’s only two traveling, then the empty back seat works perfectly for larger suitcases. Available power is either a 204 HP V6 in the IS250 C or a 306 HP V6 in the IS350 C, with either being quite competent for almost every driver. 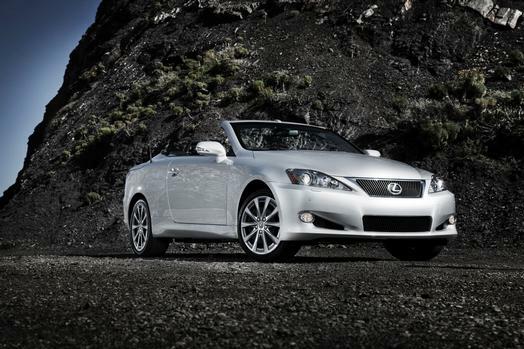 Of course, if you want more performance then the larger engine IS350 C is the one to pick. There is a sports setting that does delay the shifts, but the IS350 C is out of its element if you want to push it hard around the corners due to its automatic transmission and comfort minded steering response. This car’s natural environment is the leisurely, sedate, boulevard cruising around places like Palm Beach or Key Biscayne. Besides, having a convertible is about enjoying a slower pace, not racing down the highway with your hair flying around like a tornado. 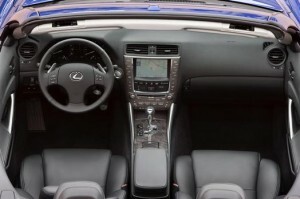 At the risk of sounding repetitive, the driving experience is typical Lexus; Serene, smooth, quiet and comfortable. No fuss no muss, just a nice well rounded car for almost any occasion and for most people, this is exactly what they expect from a car like the IS350 C.
The segment the IS350 C competes in include the Audi Q5, BMW 4 series and Infiniti Q60. All worthy alternatives. Popular Options: Lux Package which include Bi-Xenon lights, heated/ventilated front seats, wood interior trim, illuminated scuff plates, one touch folding seats, memory seats, rain sensing wipers. Navigation Package, Parking Assist, Trunk Mat.